Sometimes prayer can appear to be more complicated than it really is. But when we throw off our misunderstandings about prayer, we learn that prayer is actually all about putting our trust in God. 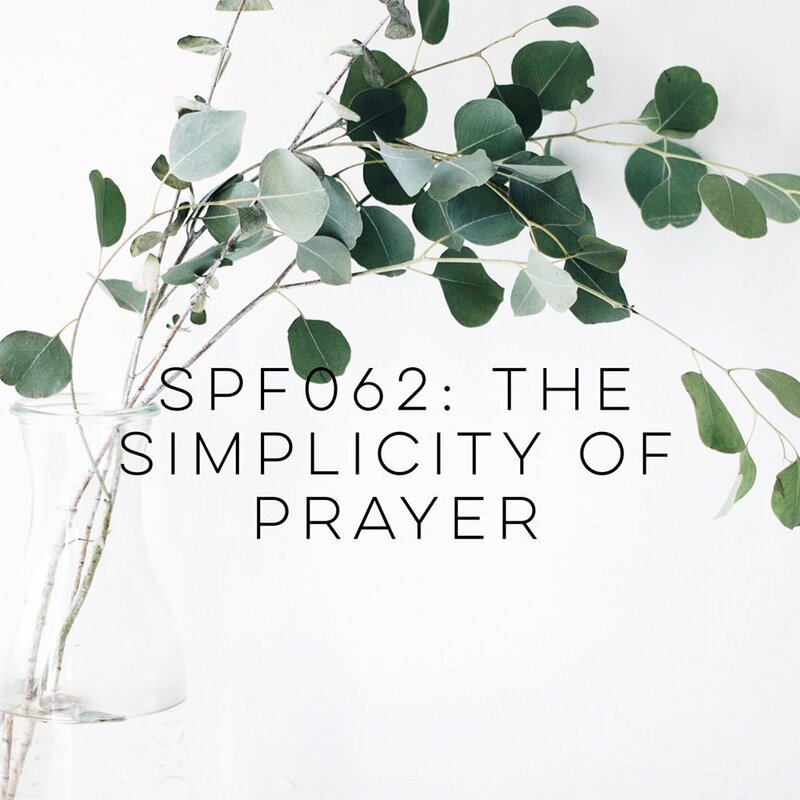 Today we are talking about 7 biblical principles of prayer and how prayer can help you prove faithful. Join the Team and support the SPF podcast! Just $5 a month helps me keep this podcast going for equipment, supplies, and marketing! Not only do you help keep this podcast up and running but you also get access to exclusive SPF content. 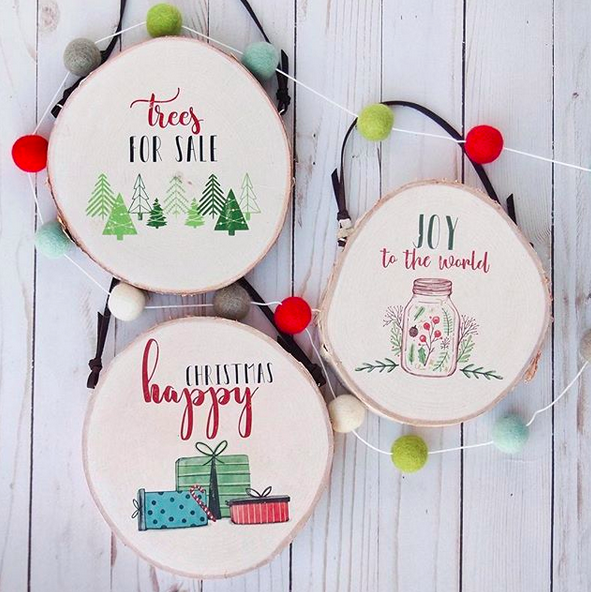 SPF Christmas Favorites: Featured Shops! I love my knottwisted headbands! I have three of them and they help me get out the door on days when the hair just can't happen! 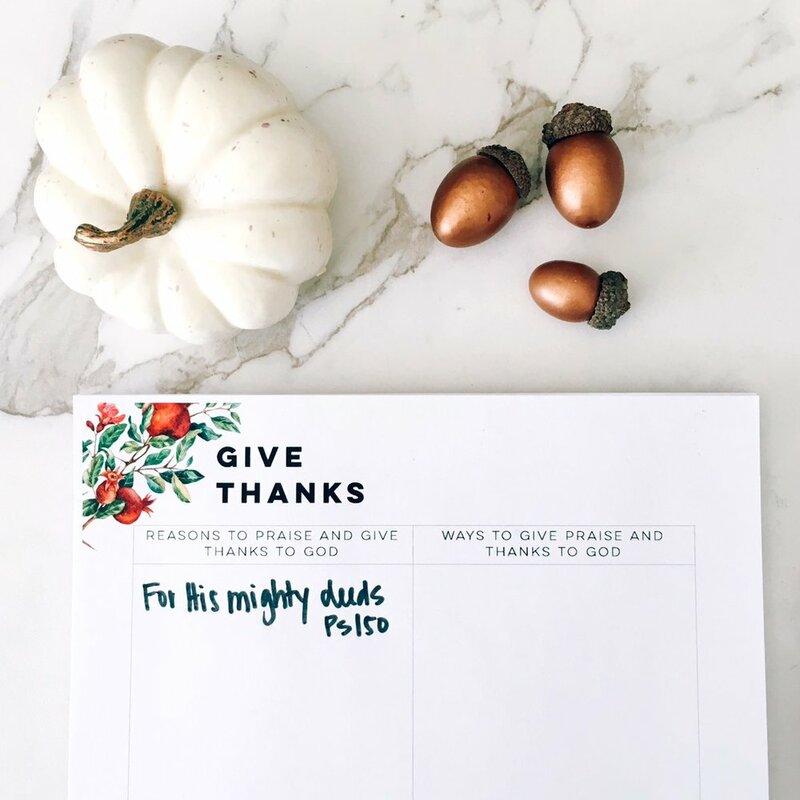 What is the purpose of Thanksgiving? To advance the Gospel of Jesus Christ! Give thanks to God according to His Word! Download and print this free printable! Prayer helps us to Praise and Honor God because we are remembering WHO He is and what He has done and can do!